All About You: Did you know jogging can slow down your metabolism? Did you know jogging can slow down your metabolism? 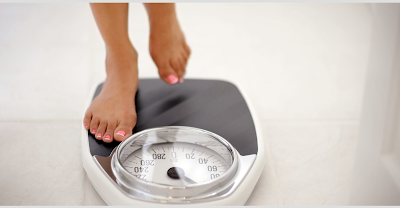 When we think of losing weight, the first thing that comes to mind is exercising. And, the preferred choice for many is jogging. But, jogging can slow down your metabolism, which will in turn slow down your weight loss. 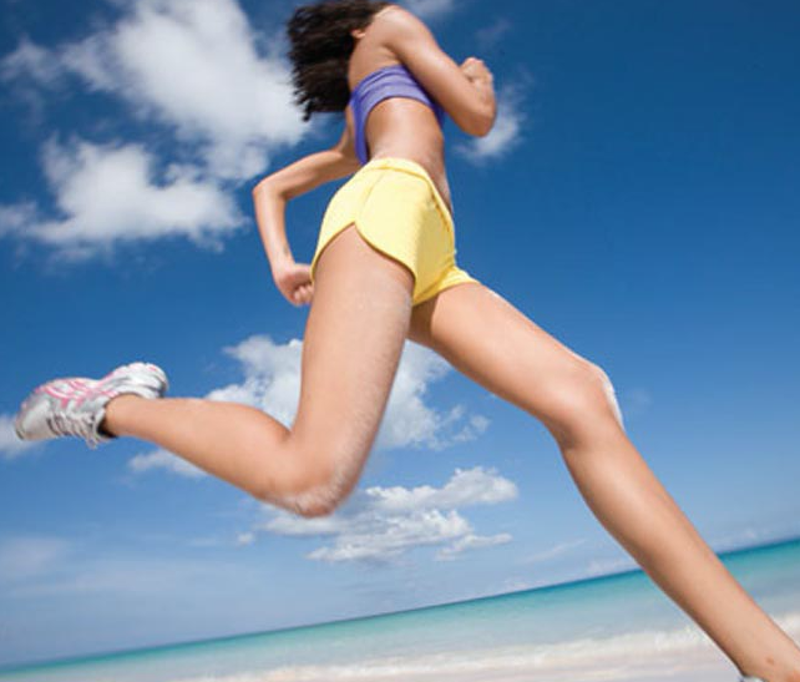 Depending on how long you jog, after 30 minute of jogging, your body begins to get fuel from your lean muscle tissue. And, because you need muscle to burn fat, the less muscle you have, the slower your metabolism gets and the less fat you burn. The secret to losing weight is adding two things to your work out. Many women are afraid of weight training because they fear building muscles, but muscle actually helps you burn fat long after you've stopped exercising, when your body is in rest. So adding weight resistance training to your workout will boost your metabolism. If you are intimidated by all those weight resistance training machines in the gym, no need to worry. Your own body is a mean weight resistance training machine. Use your own body weight in exercises such as push-ups and crunches and voila! You're good to go. For a great workout at home, resistance bands also help. Add 10 sets of one minute sprints to jogging to create a high-intensity interval training (HIIT) workout. HIIT is a training technique in which you give all-out, one hundred percent effort through quick, intense bursts of exercise, followed by short, sometimes active, recovery periods. Now, go on! Happy workout! Wooow thank you for this post, it has opened my understanding regarding exercise.